The latest data compiled by the National STD/AIDS Control Programme reveals that 40 HIV positive patients have been reported in Sri Lanka in January and February 2016. The Human Immuno-Deficiencey Virus -also known as HIV- causes the disease AIDS for which there is still no permanent cure, although symptoms can be controlled through anti-retroviral drugs. The National STD/AIDS Control Programme says there has been an increase in the number of AIDS patients in Sri Lanka. 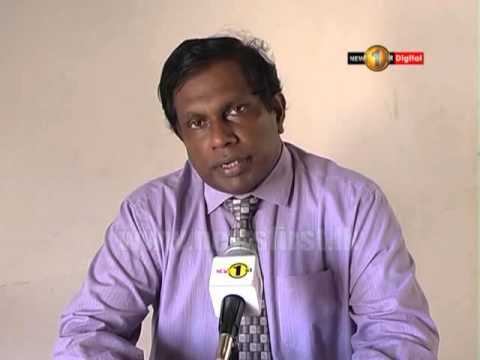 According to the Director of the National STD/AIDS Control Programme Dr. Sisira Liyanage, among the forty HIV patients reported in the country so far in 2016, a majority are between the ages of 25 and 45. He added that there are also those who are between 15 and 25.